A new look for us & for you! Ready for all devices and screen sizes, the new designs make sure all visitors get an optimized experience. Not sure what “Responsive” means? Try resizing your browser window and see how the site resizes to fit your screen! The homepage can now feature a customizable blog preview. The blog can now be displayed with rollover images that reveal blog titles! 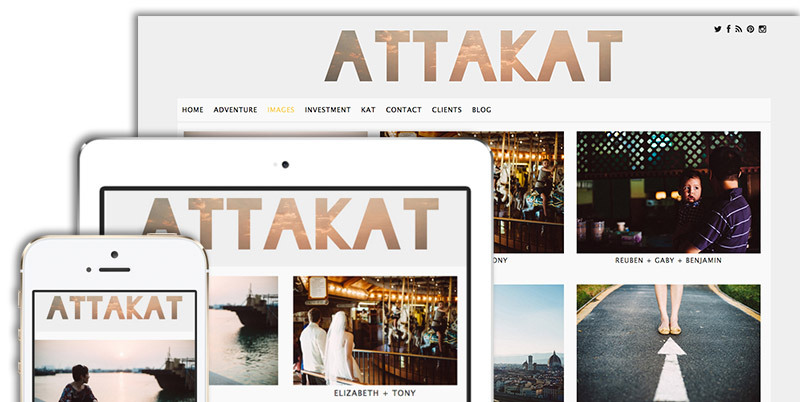 All sites can upgrade to the new theme at any time! Just login and look under “Appearance->Themes” for the new “Double Cappuccino” theme. 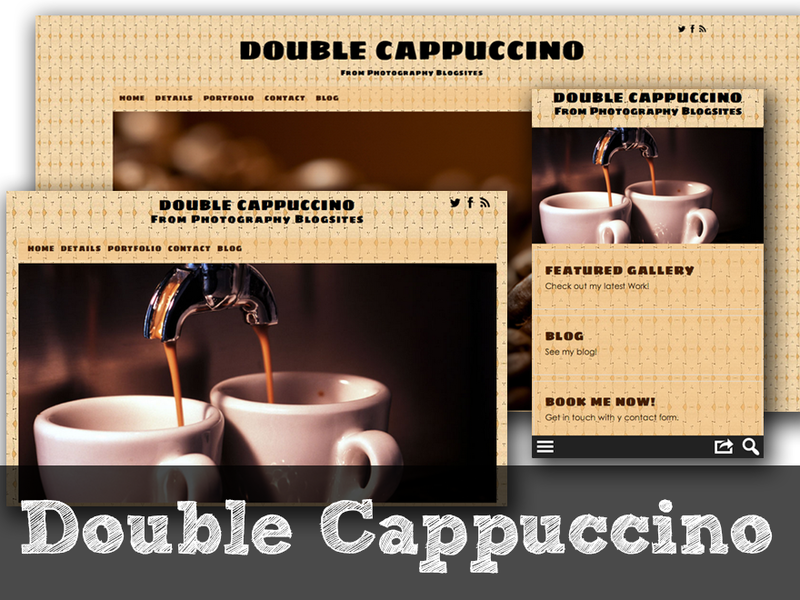 When you upgrade from our earlier generation themes to the new “Double Cappuccino”, there a few things to be ready for. The new sites resize to fit both mobile phones and large desktop monitors. To make sure your images look as good as possible, you can now upload images up to 1600px wide. So have some new images ready to upload for the home page slideshows. The new style options offer some new toys, like transparent backgrounds and more! To be safe, just jot down your color & font choices and be ready to click through the style options. It will only take a few minutes to get your site back to looking great! We are so excited to get people using the new theme, we want to help in any way we can! If you have been thinking about giving your site a quick makeover, now is the time! All you have to do is start using the new theme and let us know what you need help with! We can resize images, add content, configure settings, and more! Give yourself more time to focus on your business and let us take care of the website! We can help you take the site to the next level! If you already have a logo and brand, we can help customize your site, match your brand, and add the details that will set it apart! Our new site design uses it too! We have always believed in using our own product. With just a little customization of our own, we have transformed the new theme into the new design for our main site as well! Click around and let us know what you think! 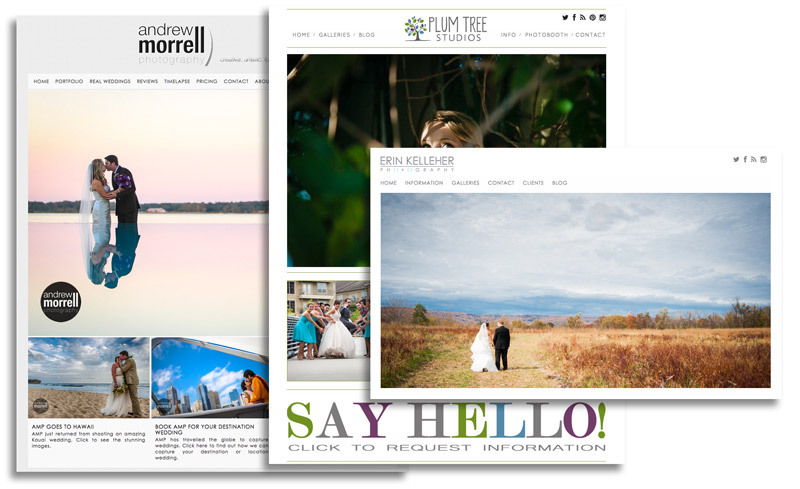 Posted In: Blog, New Features, New Theme. 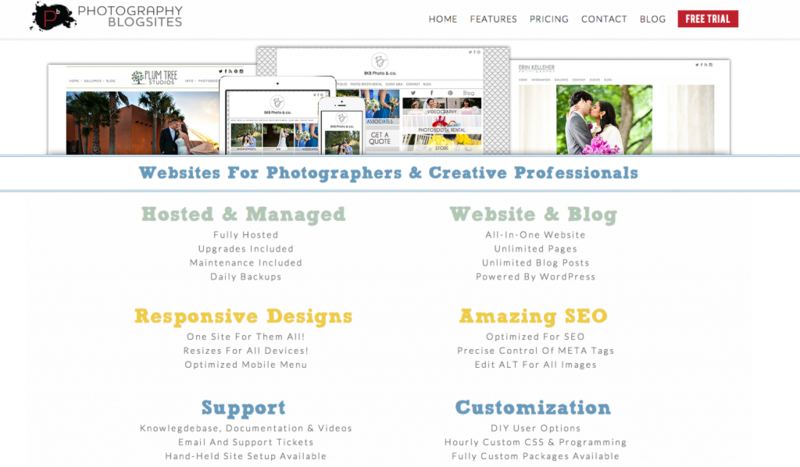 WordPress Upgrade, Better SmugMug Integrations and More! Today we are happy to announce the latest upgrades and new features! We have been hard at work over the last couple months on some great new tools to improve your BlogSites. WordPress Upgraded to Latest Version! 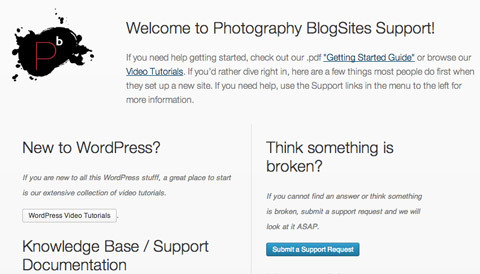 The latest version of WordPress brings some exciting new features. 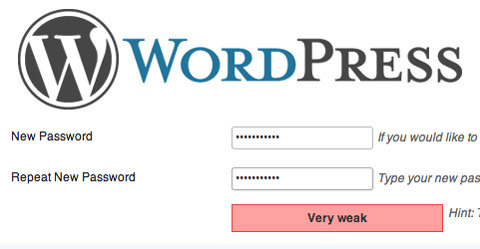 With a new password security strength meter, you can make sure your site is even more secure! Go to your profile page and see how strong your password is! There is also a new media uploader, to make uploading multiple images even easier. You can drag and drop images straight from your desktop to the site, watch them upload, then reorder via drag and drop as well! We completely rebuilt the settings page for SmugMug, improving the process of connecting to SmugMug. We also improved the syncing process to make it more clear whether a site is currently syncing with SmugMug and making it easier to stop the sync and disconnect from SmugMug as well. New Designs for the New SmugMug!! You may have heard, there is a whole new SmugMug available now, with new designs and new ways to customize the site. While this is exciting, they did not make the process of design sync available ( yet, at least… ) that we had been using with the “old” SmugMug. So if you are a new SmugMug user or have migrated to the new version, the design sync no longer has any effect. But… We have some exciting news! We have cracked the code to the new designs and can now offer a way to make your sites match like we always have. It is a bit more manual but only takes about 30 seconds. How does it work? Our site will proved some CSS code that just needs to be copied and pasted into the settings within SmugMug. And that’s it! For now, we are starting with a design that works with the Cappuccino theme. 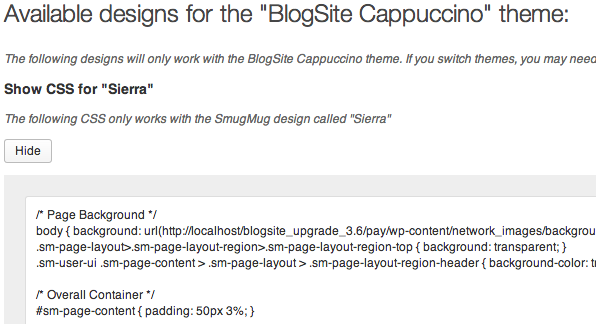 Anyone using the Cappuccino theme will be able to integrate with the new SmugMug starting today! If you are using another theme, let us know and we will start working on the most asked for and most used themes next! But we have the method down now, so new designs should come quickly! Better Support and Help Screens! Previously we had tried to embed the support site into the dashboard. That did not do a great job of explaining how to use our support system. So we changed that to provide a page that puts all the needed links in one place. You can also access the same information at any time with the help tab that is on every page in the admin area! Better Shortcode Insertion for SEO Galleries! Sometimes a small design change can make a big difference. We sat down with the popup window for SEO Image Galleries and reworked it to be more intuitive and streamlined. You can still insert galleries the same way. It’s just cleaner and easier now! New Background Images and Improved Options Page! 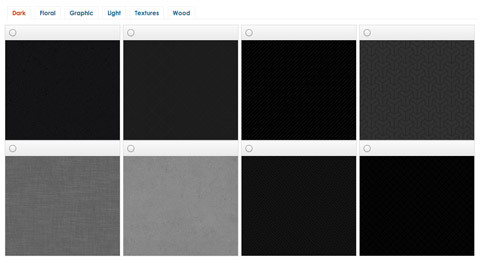 We also moved around the background customizer a little, improving the ways to customize the background of your site. And, just for fun, we added a bunch of great new backgrounds! More importantly we switched up the WAY we add backgrounds so that we can start adding more all the time! 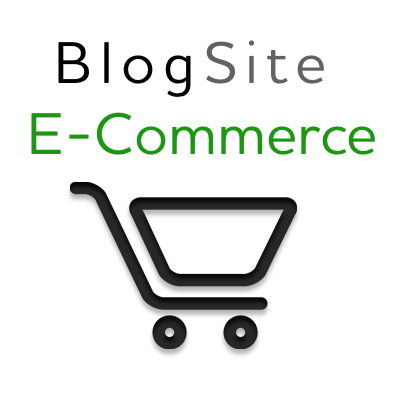 BlogSite Ecommerce – Add a Store to your Site! Last week we quietly released our long awaited Ecommerce Addon. This is the first Premium Addon we have offered and we are very excited to be able to give any BlogSite user a fully functional store! For just a one-time activation price, any active BlogSite account can add a fully functional store and start selling just about anything you can think of! Check out the quick demo below for a look at some of the amazing features! Get more details here. Or Add a store to your site here! Posted In: New Features, New Products. Redirections, Shortcodes, Paypal Buttons and More! We are happy to announce another great round of features and new plugins! Yesterday we made the latest updates live, including the usual upgrades and bug fixes as well as some very cool new features. Make sure you read ( or skip ahead ) to the end for a huge, HUGE, HUUUUGE announcement! Did I say huge? You can now add unlimited custom redirections to your site. You can create easy to share links to send people to Facebook or Twitter. You could create links to events or an Etsy store. Activate the plugin under “Addons->Optional Plugins” then look for the new “Redirections” menu item. You can create and edit redirections, just like posts or pages. 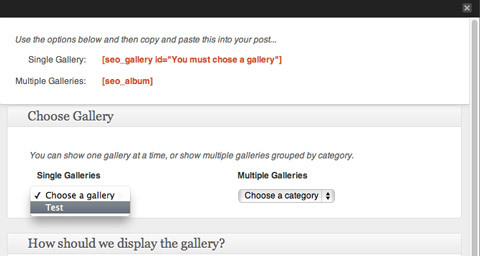 “Shortcodes” are used by all kinds of plugins to add things like contact forms and galleries to the content of pages. But it can get really complicated to remember how to use them, nevermind explaining it all in the first place. With our new Easy Shortcodes plugin, you can add stylized text boxes, buttons and even tables to your pages with a couple clicks of the button. You can see it being used in this post for the colored boxes. Activate the plugin under “Addons->Optional Plugins” then look for the new button that gets added to the text editor. Yet another shortcode tool… This one lets you create simple Paypal buttons anywhere on the site. Activate the plugin under “Addons->Optional Plugins” . Look for the settings under “Tools->Paypal Settings” and add your account info. Then go to a page where you want to add the Paypal button and look for the new button that gets added to the text editor. Another new “Optional Plugin”. Activate it and you can add translations to any page or post. 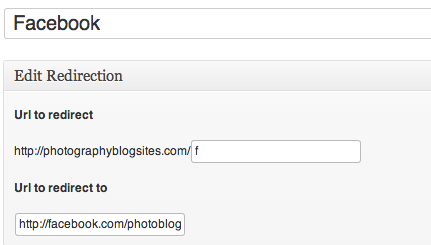 You can automatically add it to each post or add it once to the sidebar of the blog. We will be adding more features to this and are looking for feedback about how it works. So let us know! The “overlay” view for our galleries, the one that pops up in the little window over the page, had been set at a specific size. On smaller monitors and some pages on iPads, it would be too big and the navigation could be hidden. Well we fixed that and made it so the window is smarter and resizes to fit the monitor. It even resizes itself as you resize your browser window. We have several sharing plugins available – “Sociable”, “Tweet & Like”, and the “Pinterest Button”. Because they were all coded by different developers they did not always play nice together and might line up awkwardly if they were all active. So we reworked how they all play together and added them in a way that will look better and work together like they should. A subtle addition but a nice one for anyone getting creative with the home page layout. 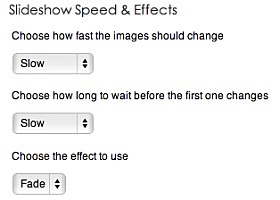 You can now customize the speed of the transition and chose whether images should fade or slide to reveal the next image. The same options can be used on the “Sliding Panels” section as well. Huge Announcement – Ecommerce is here! Well. Almost here. It is alive and active on the sites. You can see it in action in our marketplace, and here on Roberto Valenzuela’s Picture Perfect Practice site. We also have it out to a couple early users as a test before making it available to everyone. This will be our first “Premium Addon” and we hope the first of many. “Premium Addons” will be available as a one-time activation price as a way to add some higher level tools to any BlogSite. We will be doing a full blog post and email announcement later in the week. But if you want to let us know you are interested, email us and let us know! Over the last month, we have made a bunch of bug fixes, feature enhancements and even upgraded our servers! And today we are releasing a whole bunch of new toys that have been in the works for a while – from better social integrations, the ability to import from Posterous and Tumblr, to some simple things like more images in your home page slideshows! Activate and deactivate as you wish! Not everyone needs every feature. But we wanted to be able to allow everyone the features they needed. And now we can! Now that we can add plugins easier, we will be adding more often! If you have any suggestions, let us know! Better Social Integrations – Publish to Facebook and Twitter! Auto or manually publish to Facebook and Twitter! Every page, blog post and image gallery can be instantly shared to your social profiles easier than ever! Now visitors to your site can comment using their Facebook and Twitter profiles! You can evan have the site find Tweets and Facebook comments and list them alongside your website comments! The whole list of new stuff!! Publish to Facebook and Twitter! Comments with Facebook and Twitter! Create client areas easier with the Optional Plugin – Password Protect Child Pages! Page Reordering! – Drag and drop pages to reorder. Spam Destroyer plugin for comments and contact forms, upgraded and improved!